The Pacific Queen just called in with 47 Bluefin Tuna and they have fish hanging on their 1.5 day trip. Most of the Bluefin are 40-70 lbs. with one over 100 lbs. and 5 at 20 lbs. 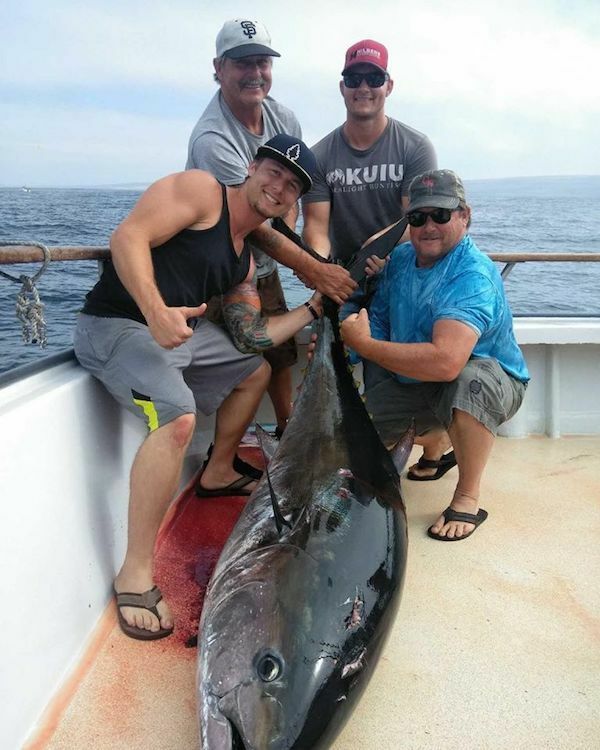 The Pacific Dawn called in with LIMITS of Bluefin Tuna on their 1.5 day trip. Most of the Bluefin are 30-70 lbs. with one over 100 lbs.